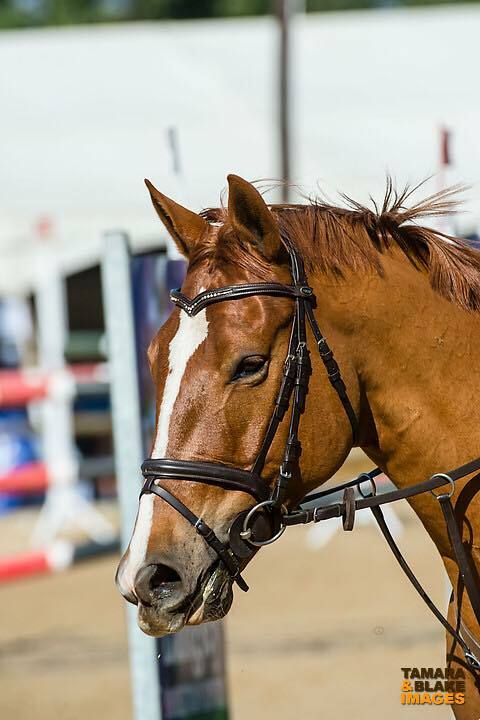 Heidi has been riding since the age of 7 years old, all on leased ponies at Stoneyhurst and competed in everything, Gymkhanas, show jumping, showing, dressage, eventing , equitation and pony club events such as the Prince Phillip Games. As an adult rider she had a couple of horses that she competed but mainly concentrated on show jumping, that was until the eventing bug bit in 2000 and then she was hooked! 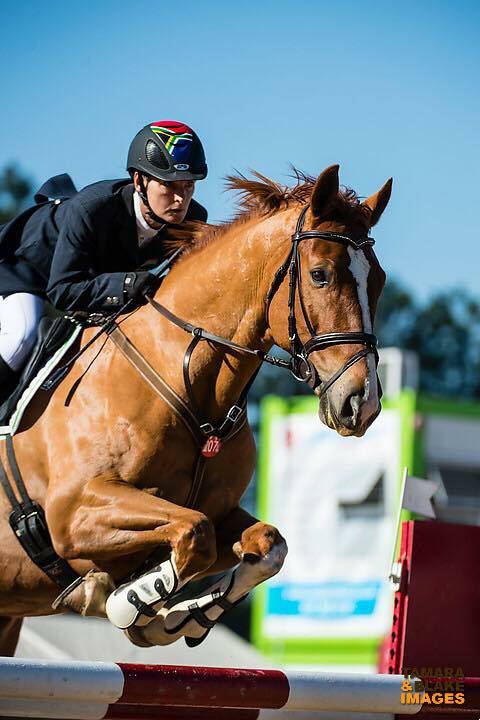 Heidi competed in show jumping and eventing for the most part until she decided in 2006, while a spectator at The World Equestrian Games in Aachen, that she REALLY wanted to compete at the next Games in Kentucky and definitely wanted to do the eventing! That gave her exactly four years to reach that dream and goal, so firstly she had to find the right horse! That horse was Quantum Leap, a huge grey Irish Sport horse with no eventing or jumping experience, and so their journey to WEG started. Quantum was up for the challenge and in qualifying here in SA, he also won Gauteng Champs, KZN Champs and was Victor Ludorum for 2009. 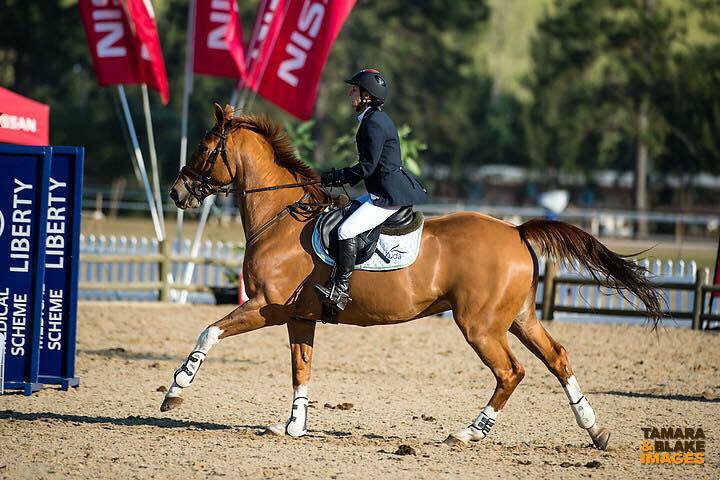 They also made the dressage team for the Africa Nations Cup in the same year and were on the KZN Eventing team, but most importantly they had, as a team, managed to qualify for the World Games in Kentucky 2010. They went through quarantine and then campaigned in Europe for 8 months before flying to the USA. 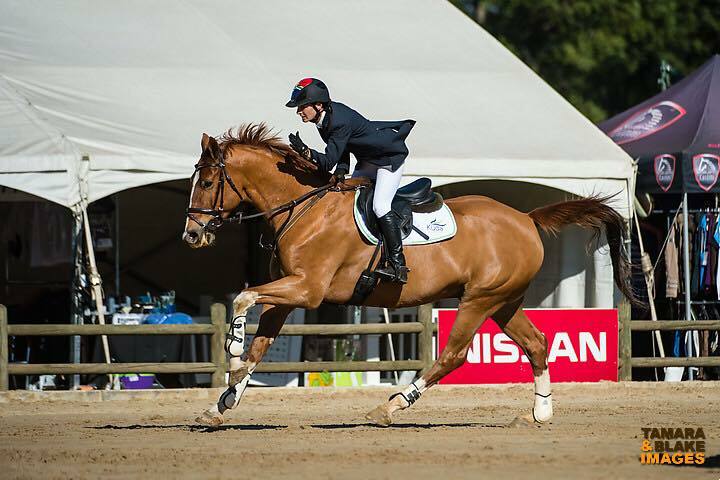 Heidi's dream had been realised and they finished the competition at WEG and in her words "it has definitely been the highlight of my riding career, and probably the highlight of my life, to have had that experience". Quantum was fed Equi-Feeds Enduro Feed while he was in South Africa. Unfortunately Heidi was forced to sell Quantum in Europe before coming home to pay all her debts, which meant she had to start all over again once she got back. She got two young horses, one a 4 year thoroughbred gelding called Mbulelo that had done a couple of show jumping shows and the other horse was a 3 year old SAW from Rivervale Stud called Rivervales Bonus Point who had only just been backed, and so the new journey began. In the last four years since I started these horses, both have qualified to 3* eventing, Mbulelo winning Gauteng and KZN Champs last year and Rivervales Bonus Point winning the Eventing Victor Ludorum in Eventing for 2014 ! 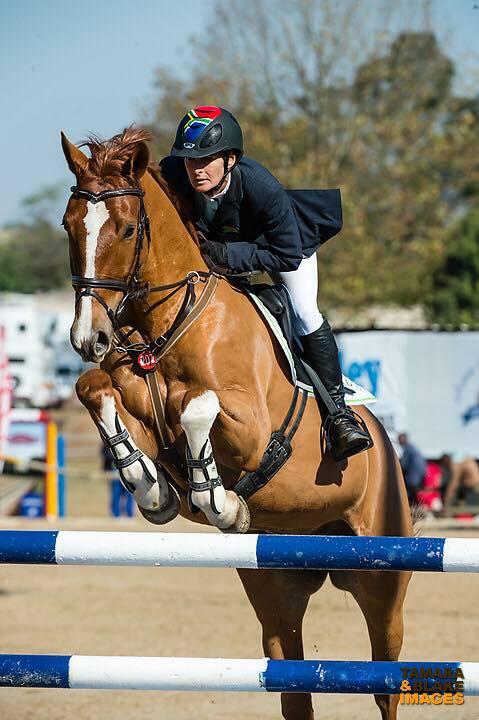 Rivervale Bonus Point is competing very successfully in the 1.30m Open show jumping classes and Mbulelo is currently jumping 1.25m, recently winning the DSC Grand Prix, as well as doing really well in Medium dressage, so a real versatile horse ! Both these horses are also fed Equi-Feeds Enduro Feed and are in full competition work on just 4kgs per day. Heidi says she likes this feed as she doesn't have to feed huge amounts to keep good condition on them, and they have enough energy to do their work well. When on their 6 week holiday once a year, she feeds them the same, but reduces the amount to 3kgs, and "they really do well and fatten up very quickly during their break and so many fellow eventers have commented on how good my horses look. Even at the end of a long hard season they look the same as when the season started, maybe just a little more muscle defined, but very well covered and in tip top condition. I maintain that is due to the good quality food from Equi-Feeds and am very grateful to Equi-Feeds for their continued support". Heidi is hoping to campaign overseas again and is trying to get these two horses to Europe in 2016 and compete in a couple of the European Nations Cup Events. According to Heidi the problem they face at the moment is the quarantine restrictions, having to go via Mauritius, which is very expensive and more time consuming, but hopefully by next year the protocol will have changed in their favour. In the meantime she will continue educating my horses and get their training levels up by doing eventing training clinics as well as going up the grades in the show jumping and dressage, so that by the time she heads over the sea she will be totally prepared and up to scratch to have a good campaign.